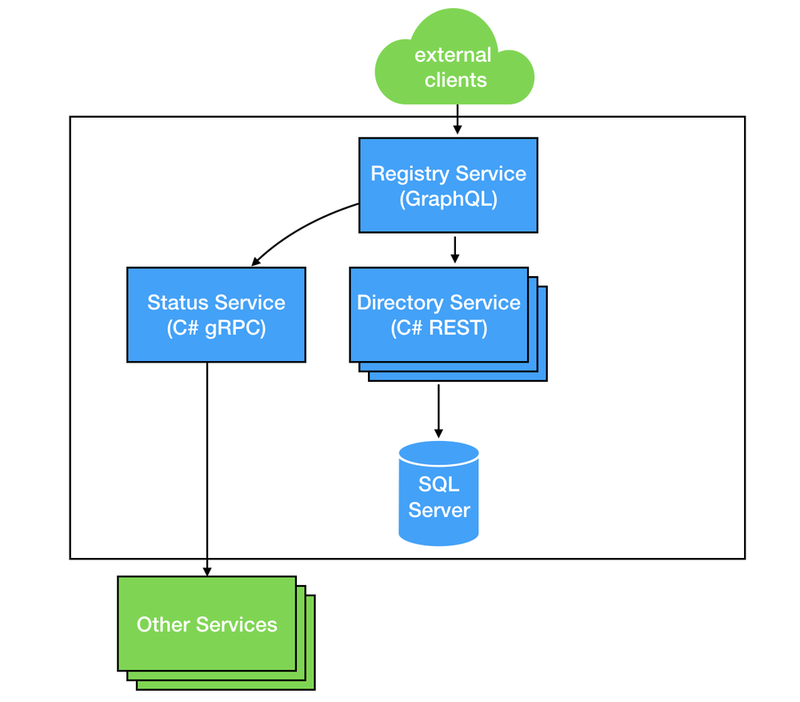 What’s this part about (gRPC in C#)? Looking at this checkpoint, you can see the proto/internal_application.proto file. services/StatusImpl.cs -> this has the implementation for the service (we’re just going to have dummy static data) If you look at it. It’s really just an implementation of the interface created from the proto file by the code-gen. In this case you get a request object and create and return the response object. Now you can start the service up and it should work :) One thing note worthy is that unlike REST services, it’s a bit harder to test and validate to see if everything seems kosher. My poor mans version of testing is to add a “client request” after server startup. You can check out the master branch for an example in Program.cs. So what happens when you need to start thinking about authentication type stuff a la “Authorization” headers in REST services? This is where meta-data stuff comes in handy. Meta data is pretty simple to grab check out this checkpoint. Unfortunately at the time of this post there isn’t an implementation for interceptors (if you need that go and checkout the grpc github project and start contributing ;)). Look at services/StatusImpl.cs to see about grabbing metadata from the service. docker build -t sample-dotnet-grpc . Congrats you now have a simple C# cross platform gRPC running in docker!